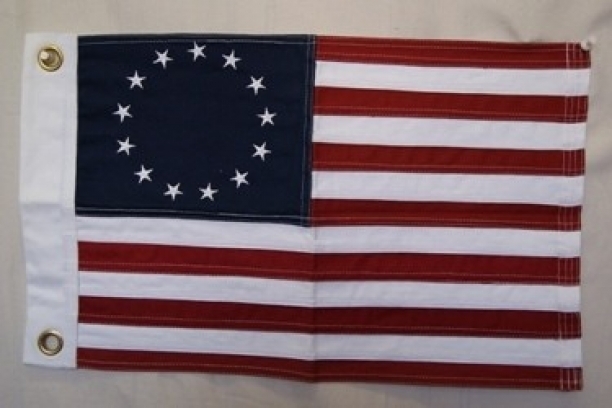 Some think this is the first U.S. flag. There is no documentation to that effect. Is still a very pretty flag.